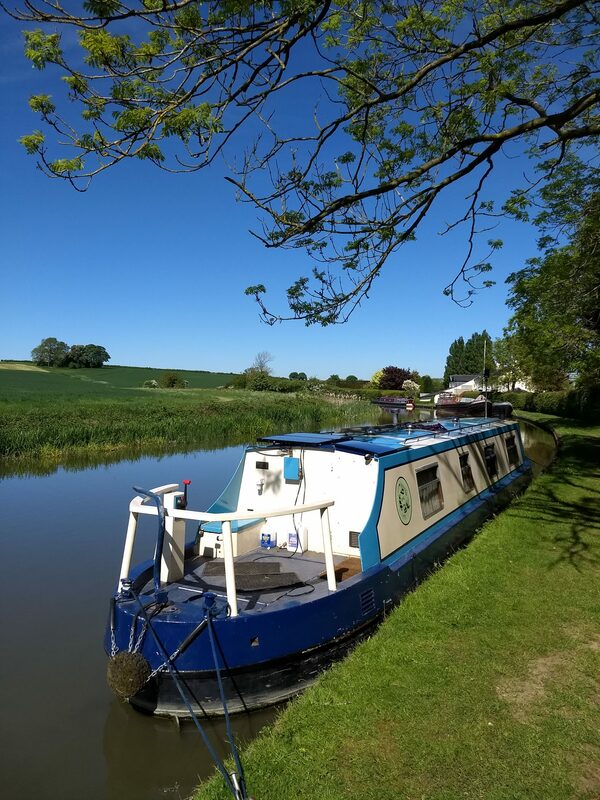 Living on a continuous cruiser on the UK canal system under CRT rules. Stopped for a couple of days above the locks at Watford. They have a 48hr mooring and it’s fairly close to the A5. Sound of the motorway is pretty overpowering. 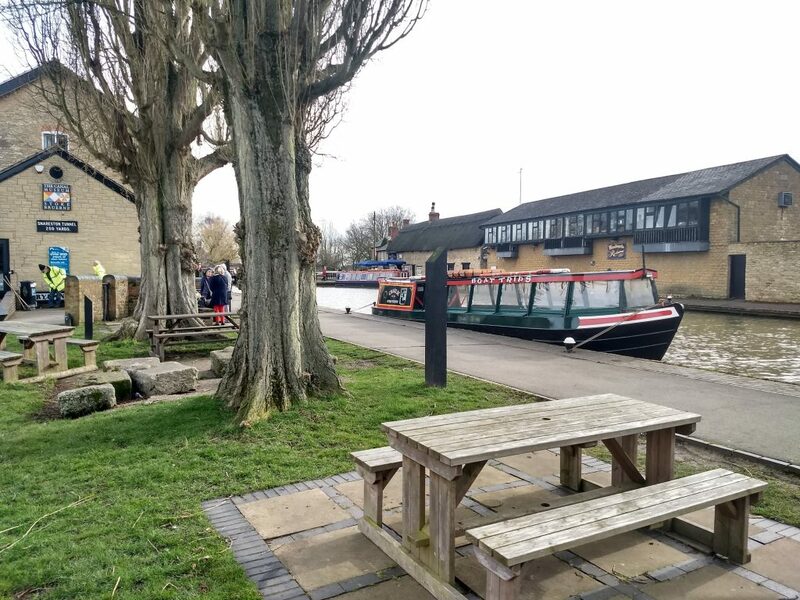 After this, moved the boat down to the top of Buckby Locks next to the New Inn pub. Was there for a day. Until my crew arrived, which this time was my Sister, Kerri and her offspring. Offspring have grown slightly since the last time they were on the boat. Still difficult for them to manage the gates and paddles.